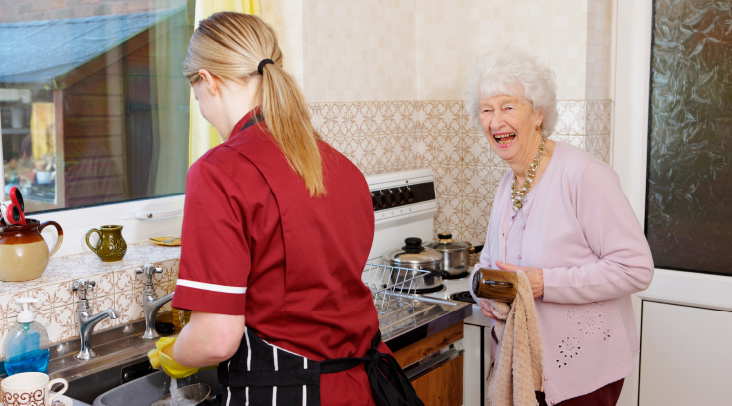 Having run our own respite service previously, we are aware of the importance of respite for those who have become full time carers of loved ones. Sometimes you are that busy taking care of someone that you forget to take some time for yourself and this in the long term can have repercussions on you being able to care for someone long term. We understand that being able to place trust in someone to take care of your loved one, is not easy, as we all believe that no one can care for someone as well as you would yourself. However, we are tried and tested and our carers have undergone a rigorous vetting process, are trained to a very high standard and would be introduced slowly prior to any break to allow you and your loved one to build a relationship with the carers. 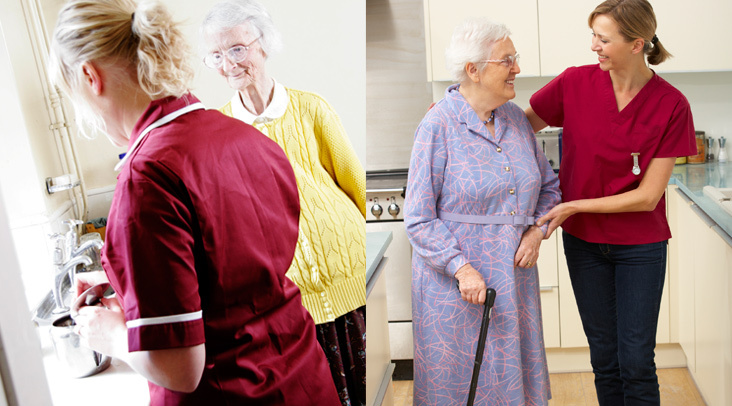 Whether the respite is to be for a holiday, hospital appointment or if you need it in an emergency after becoming sick, the care we will deliver will be tailor made and delivered as you request.